Residential Health Treatment Programs - Toora Women Inc.
Any woman 18 years or older, with or without children, who has experienced drug or alcohol dependencies and undergone withdrawal (Lesley’s Place) and undergone a period of abstinence for a minimum of three months (Marzenna House). Withdrawal can occur within a supervised inpatient setting or community-based setting. Community based withdrawal clients will be screened and need to provide a negative drug/alcohol result on entry. Women on pharmacotherapies and benzodiazepines are accepted into the program. Case management services are free. Rent for our accommodation is set as per Toora Housing Factsheet. Note: Women staying at Lesley’s place are asked to make a meals contribution. Women in our supported accommodation are eligible for rent assistance from Centrelink. 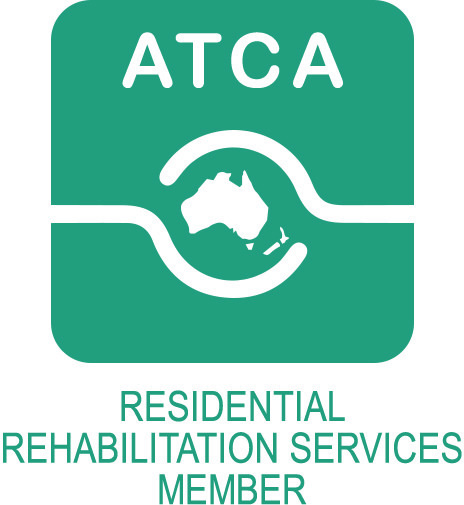 Toora Alcohol and Other Drug (AOD) Service provides short-term and longer-term specialist AOD treatment and support in shared residential settings. All residential programs operate in a safe, friendly and welcoming home to assist our clients to begin or continue with their recovery plan. Our programs aim to address issues underlying our clients’ drug use and equip them with the tools and positive life-skills they need to maintain abstinence before returning to the wider community. Lesley’s Place is a short-stay 12-week program offering support to women at the beginning of their recovery who have completed a substance withdrawal. Marzenna House offers longer-term support to women who have established recovery for at least three months. The maximum stay with Marzenna House is 12 months. All clients receive case management and are allocated their own AOD specialist case coordinator to develop goals and an individual treatment plan. We offer a range of interventions and educational groups which are based on mutual self-help and peer support. Clients in the Marzenna House program may act as “Recovery Champions” who are further on in their recovery journey and are able to guide other clients. 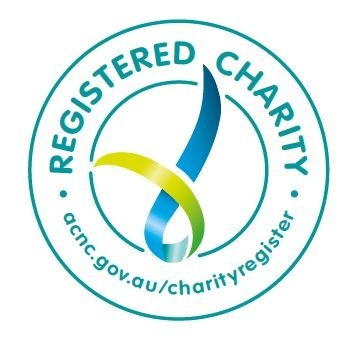 Our specialist AOD case coordinators have been professionally trained in all areas relevant to the AOD sector, and in line with the standards in the ACT Alcohol and Other Drug Qualifications Strategy.